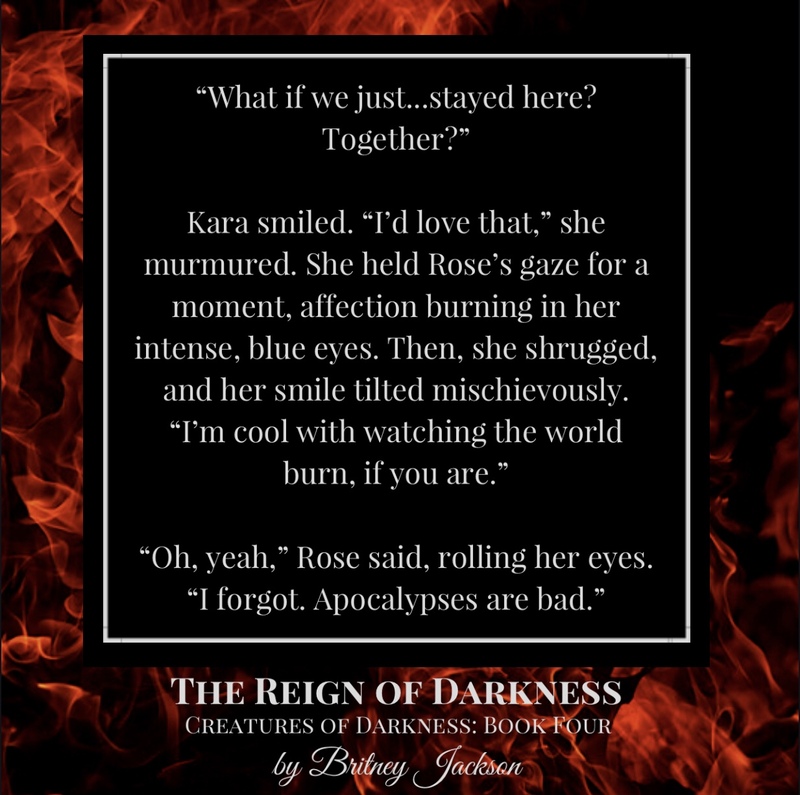 The Creatures of Darkness Series is a dark fantasy series, centered around Rose Foster—the perpetually sarcastic, bisexual protagonist—and an unlikely group of vampires who begrudgingly try to save the world. 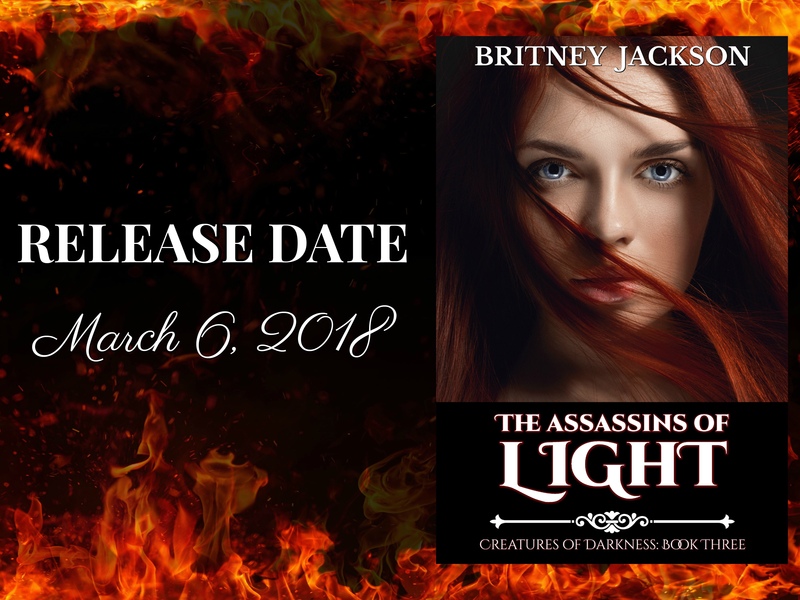 Follow Rose and her companions as they fight to stop a nefarious plan that was set into motion thousands of years ago, and as Rose unravels the mystery of what she really is. 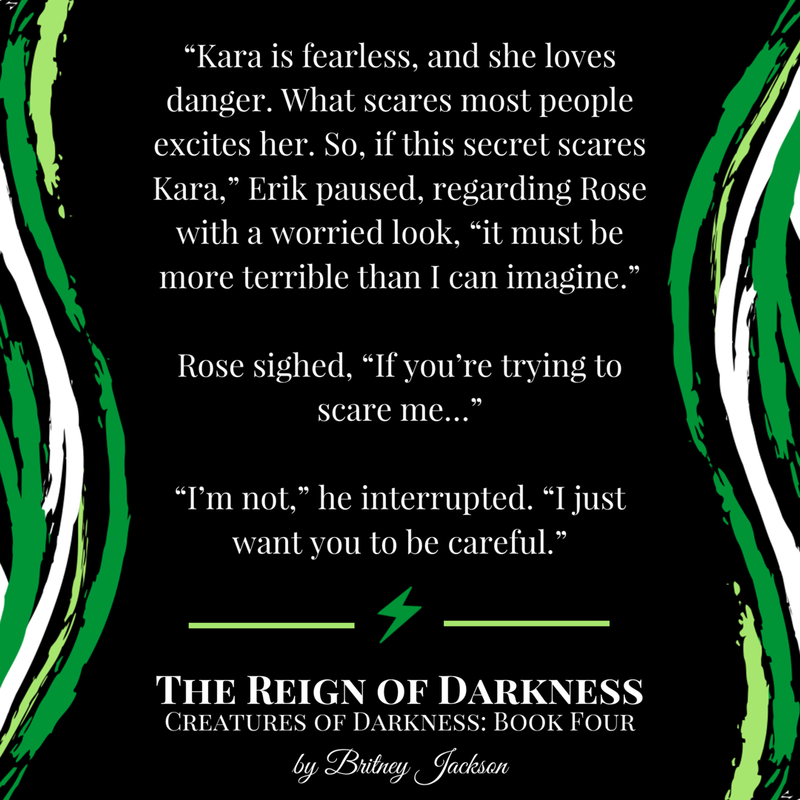 The first three books of the series are available now, and the fourth and final book, The Reign of Darkness, is coming soon!